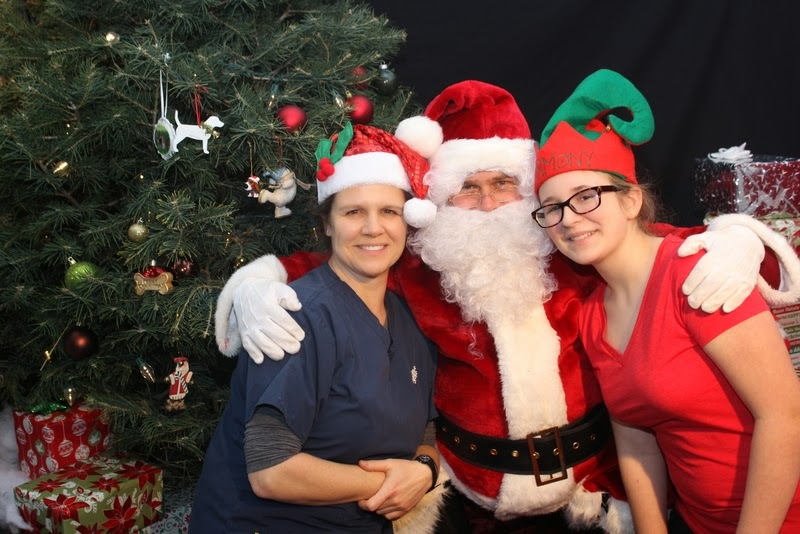 Kylie and Cricket Memorial Fund: Santa Paws visits Frederick, Maryland and Kingsbrook Animal Hospital! 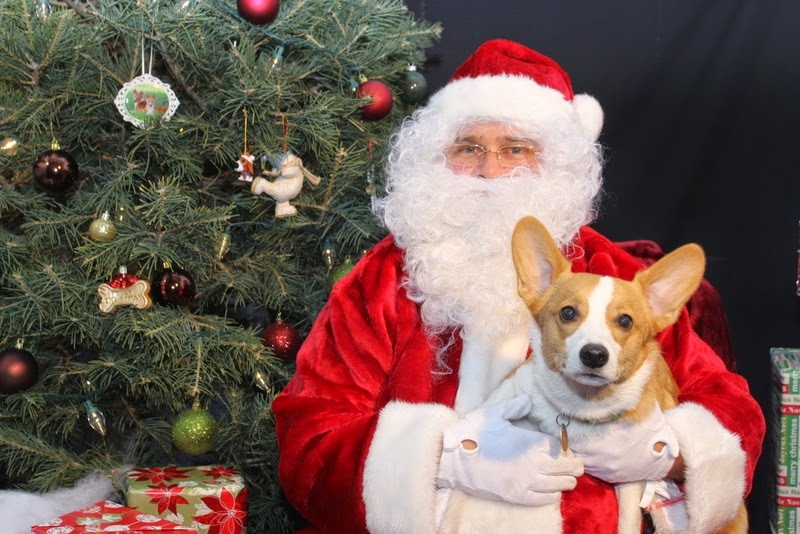 Christmas is always the best time of the year. I always like to see people smiling, laughing, exchanging gifts and helping each other. Your post is wonderful. Christmas is a jubilant ocassion of the year and I wish every one a merry christmas. Moreover, this is a fantastic post i thoroughly enjoyed all the pictures.